This item is made of high quality wood material, safe and eco-friendly, easy to clean and durable to use. There is hole enough for a thread getting through, so this cup often used as a camping cup that often tied to backpacks when camping and used to drink natural spring water. 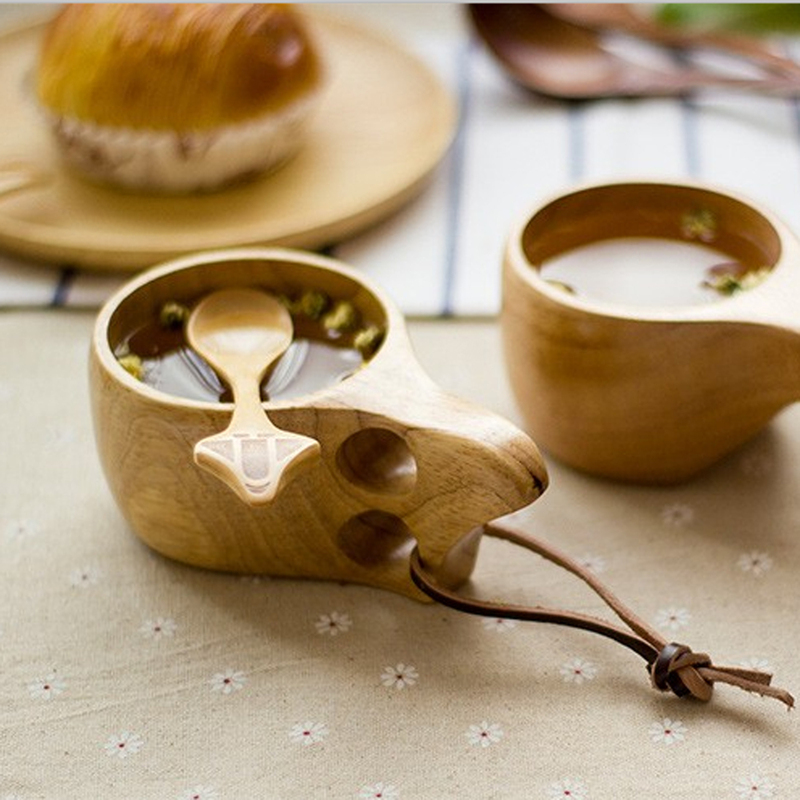 Made of high quality wood material, safe and eco-friendly, easy to clean and durable to use. Reasonable size and light weight, bringing your much convenience to carry. Perfect for camping using to drink natural spring water. 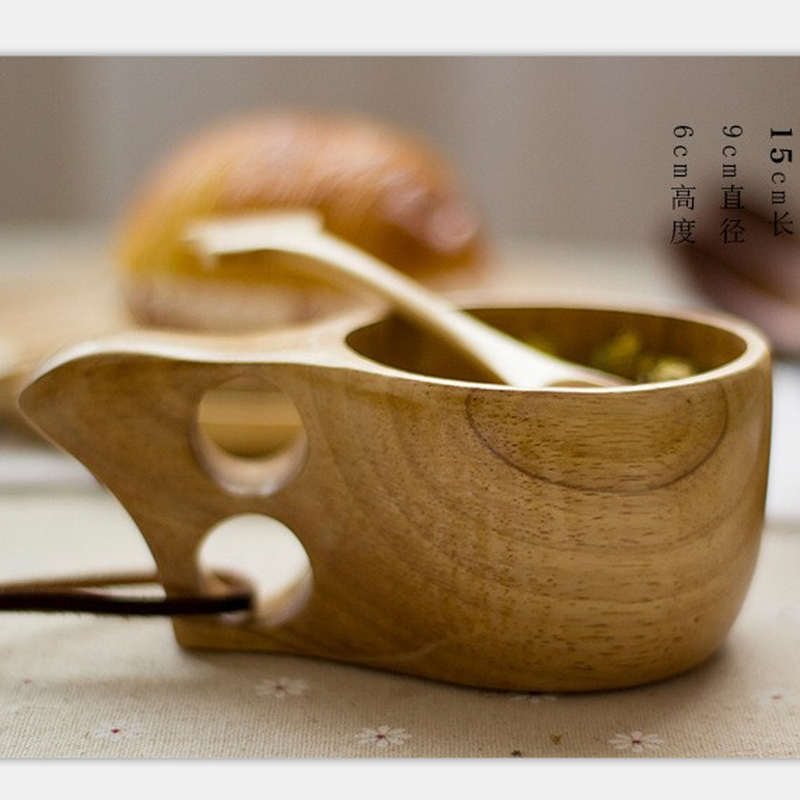 Creative design, can used as a gift for anyone who likes wooden items. Looking for ideal Portable Wooden Ourdoor Cup Manufacturer & supplier ? We have a wide selection at great prices to help you get creative. All the Camping Drinking Mug Tea Cup are quality guaranteed. We are China Origin Factory of Coffee Mug 2 Hole Grip. If you have any question, please feel free to contact us.